The branded construction company in Antalya offers a 10% special discount for the cash payment to our customers for limited times. 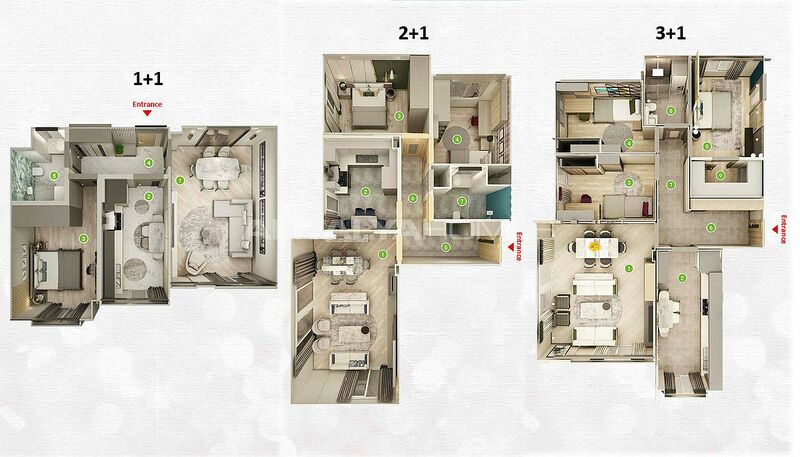 Choose your home from apartment types ranging from 1+1 to 3+1. 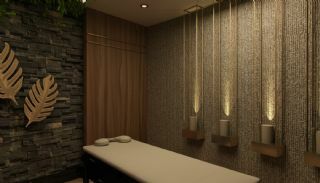 Experience stress-free and healthy life. 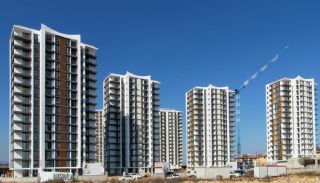 The modern real estate is situated in Döşemealtı, Antalya. 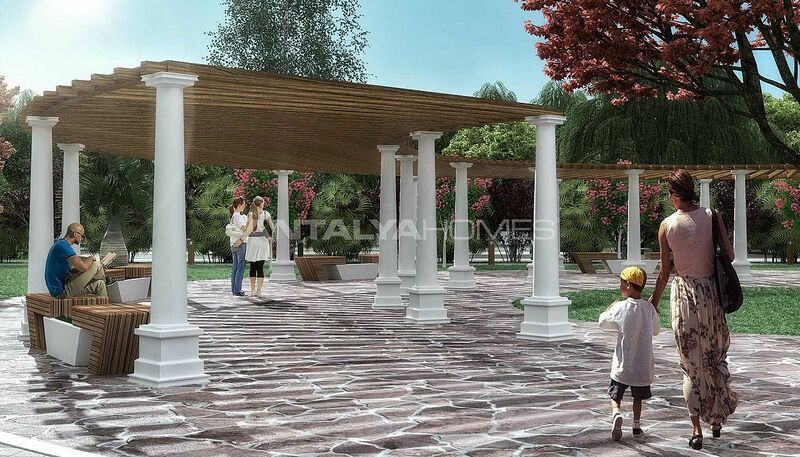 This region is popular for its historical and cultural places like the Antique City, museum and greenery areas. 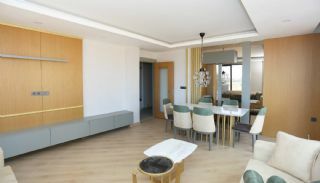 Döşemealtı is offering a peaceful and calm lifestyle in Antalya. 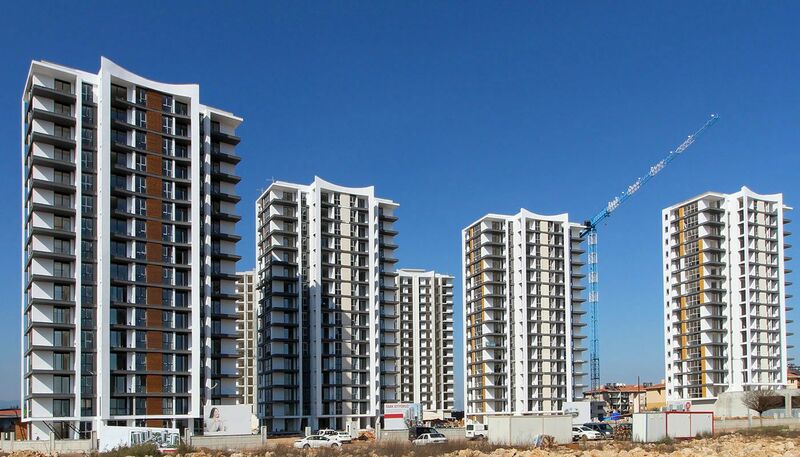 If you want to make an investment and buy an apartment, this region is a great choice for you. 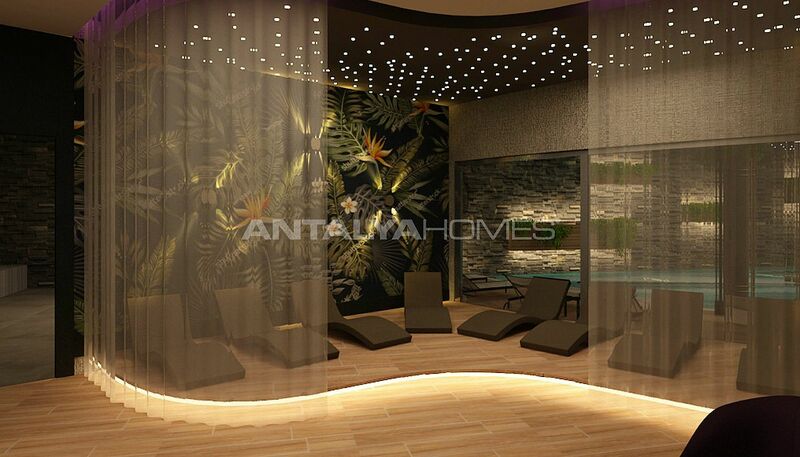 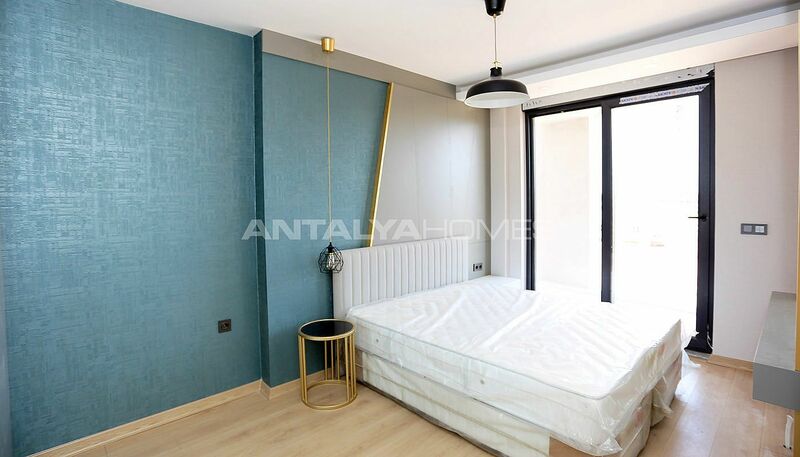 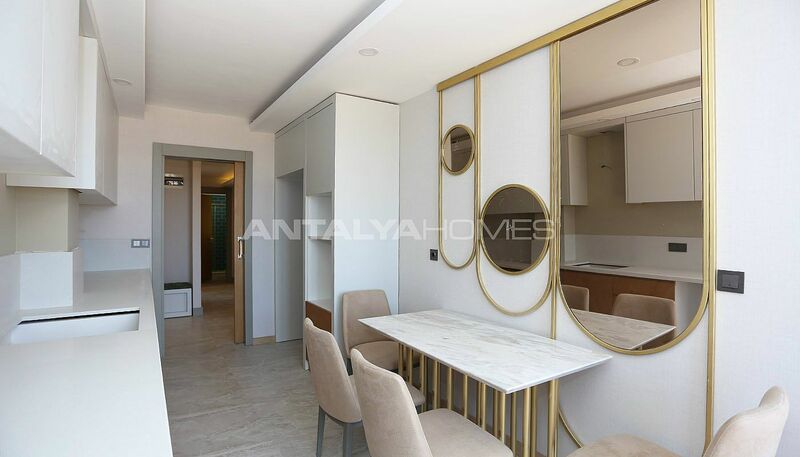 Real estate for sale in Antalya Turkey is 23 km to the beach and city center, 30 km to the International Antalya Airport. 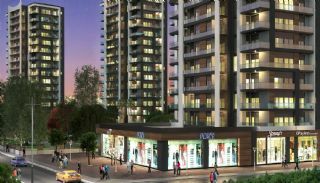 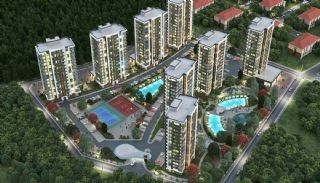 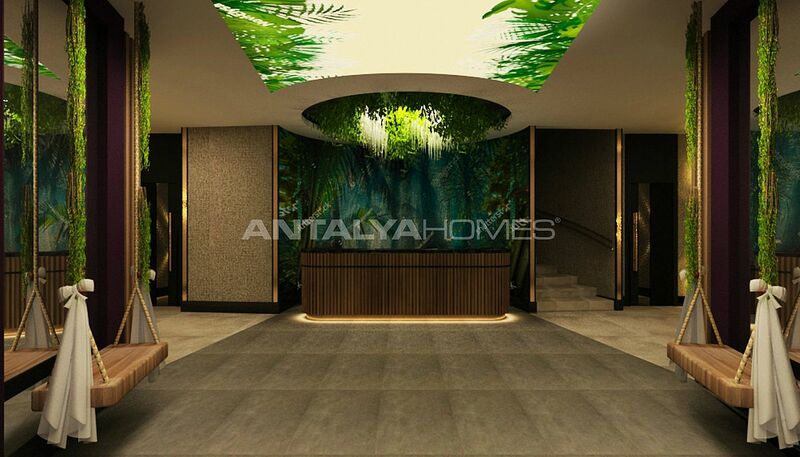 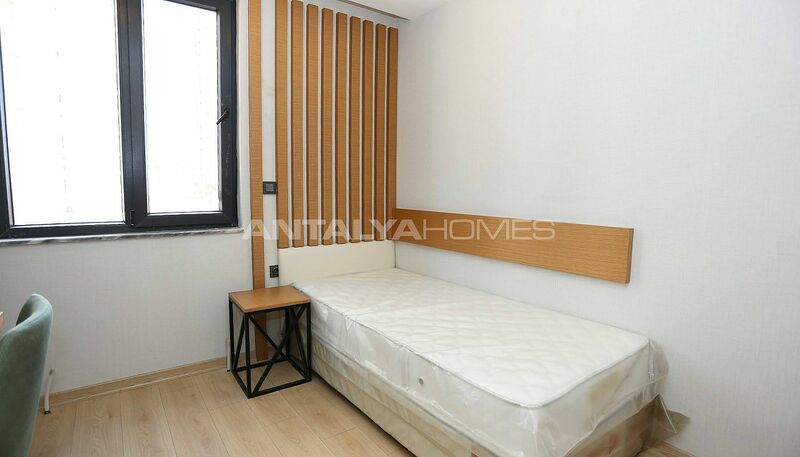 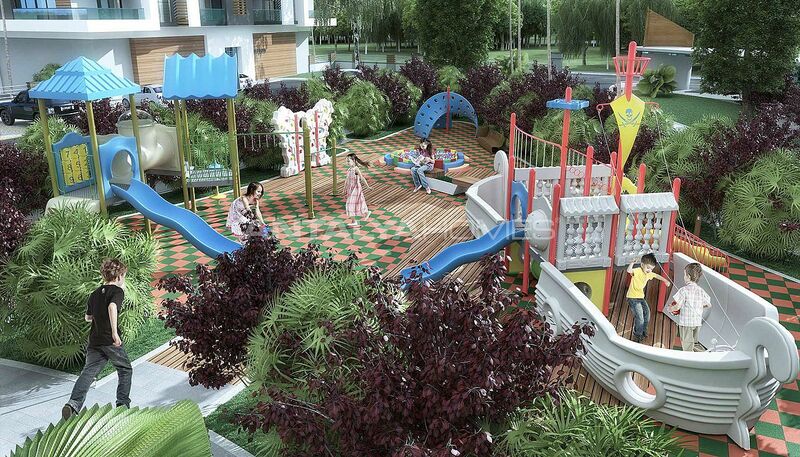 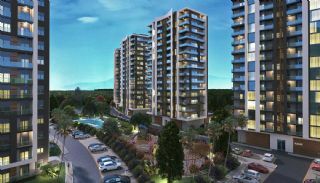 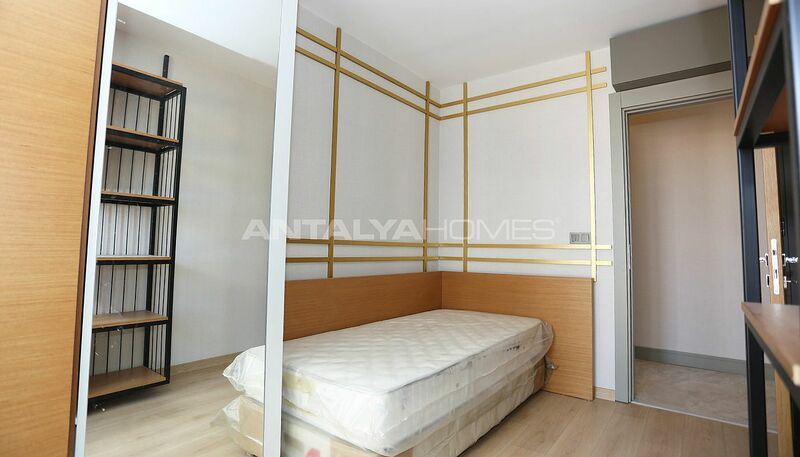 Also, Antalya real estate is close to North Belt Highway, Ecologic Bazaar and Kindergarten, hospital, university and bus terminal. 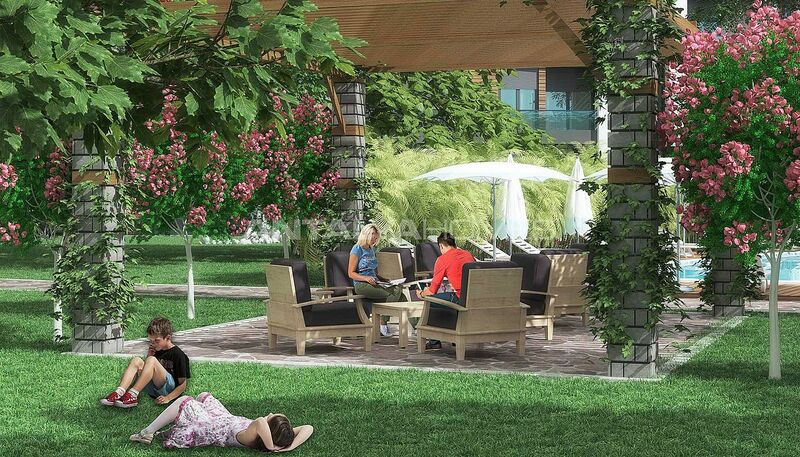 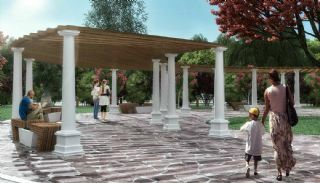 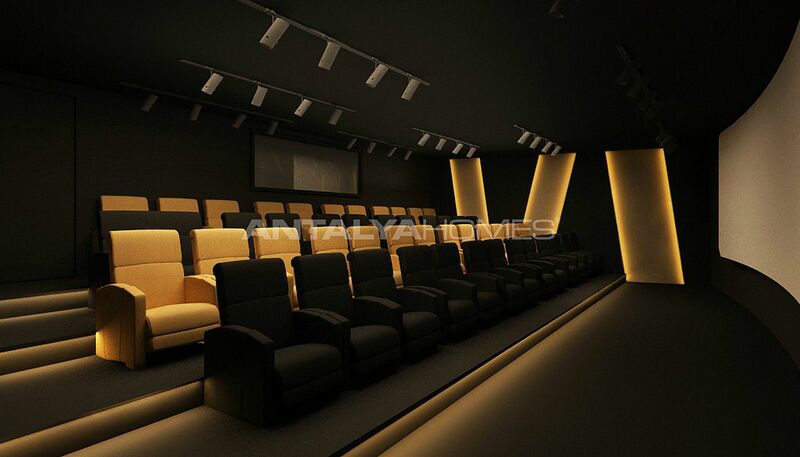 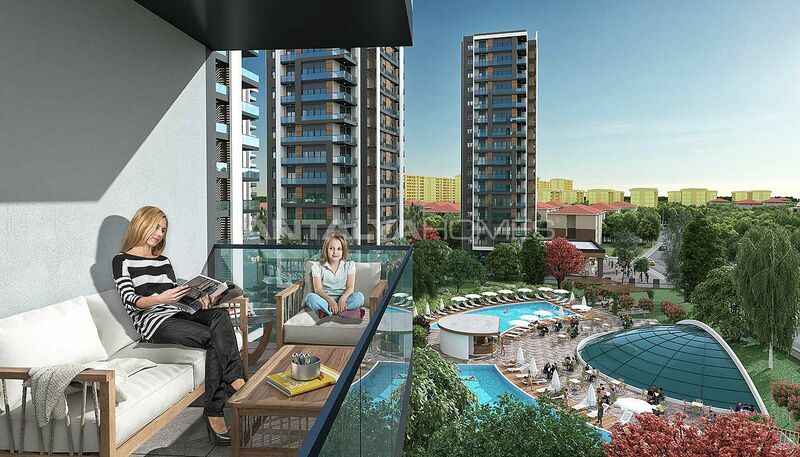 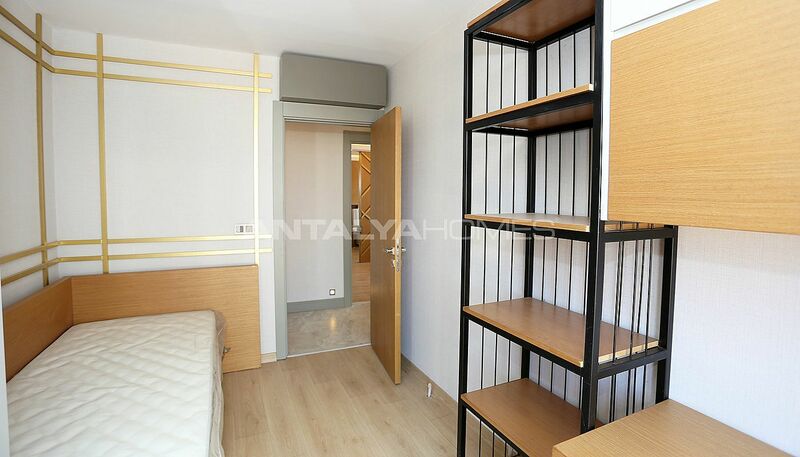 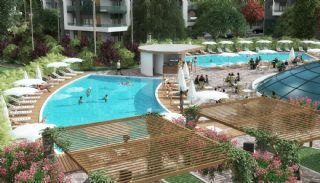 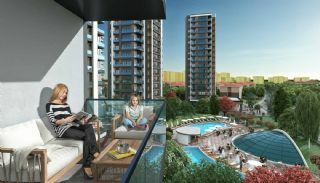 Real estate in Antalya is walking distance to all transportation facilities. 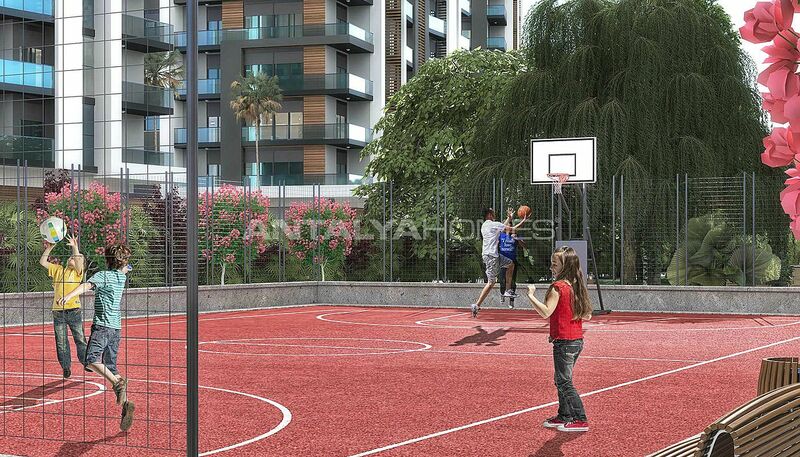 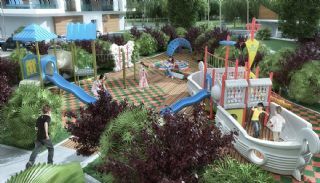 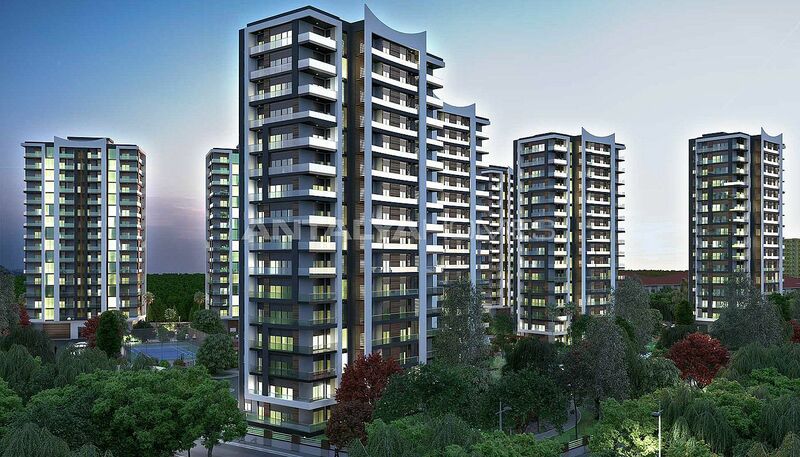 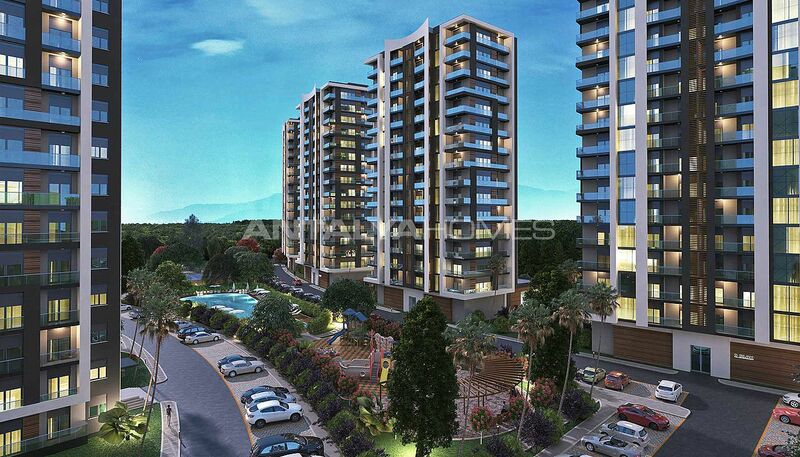 The residential complex has 28.328 m² land area and 57.515 m² construction area. 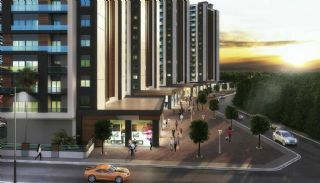 The complex consists of 8 blocks, 426 apartments and 12 stores. 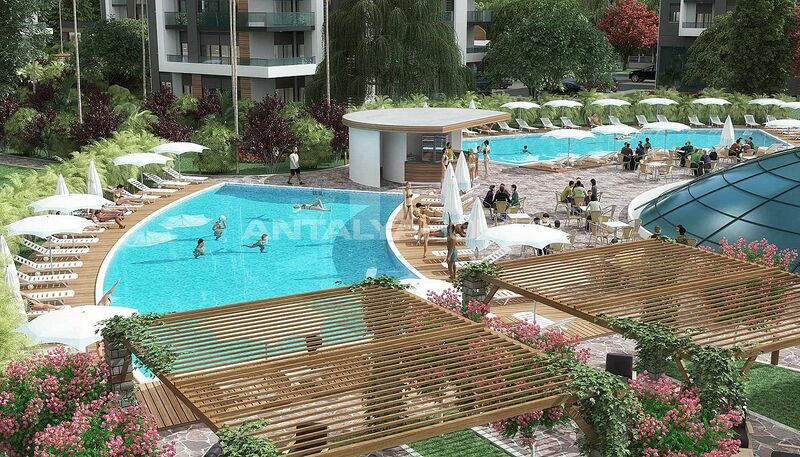 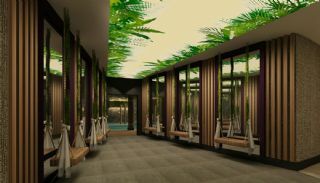 The complex has shopping stores, Turkish bath, sauna, spa room, 24/7 security camera system and security, children’s playground, 3 outdoor and 1 indoor swimming pools, outdoor sports areas, camellias, double lift, outdoor car parking area, walking paths, cinema room, tennis court, basketball court, and Also, 20.000 m² area of the project divided into well-designed garden. 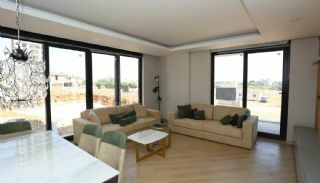 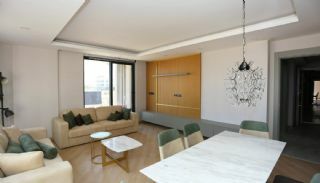 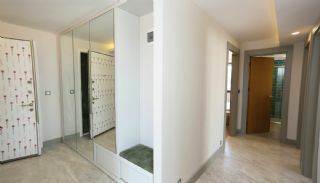 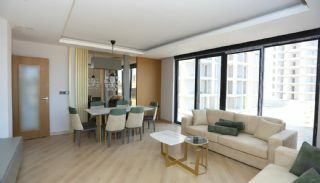 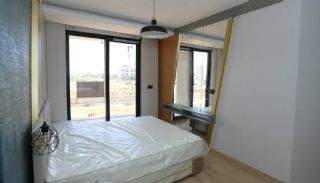 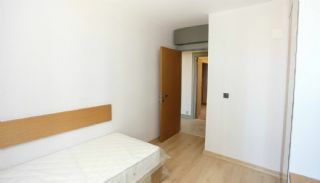 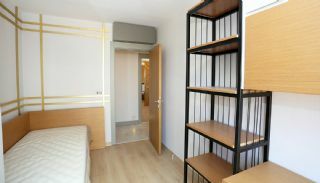 1 bedroom apartments are 83 m² with a living room, a separate kitchen, a bathroom and a balcony. 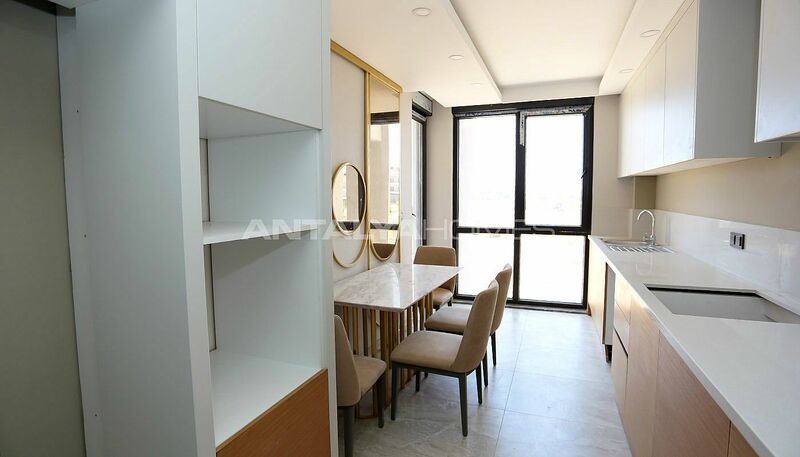 3 bedroom apartments are 144 m² with a living room, a separate kitchen, a bathroom, an en-suite bathroom, a toilet and 2 balconies. 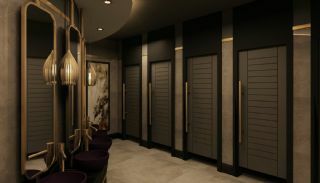 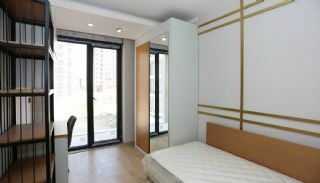 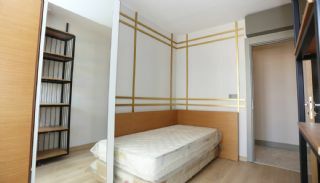 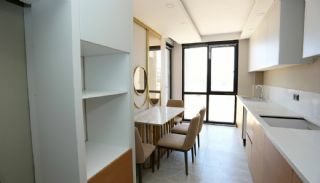 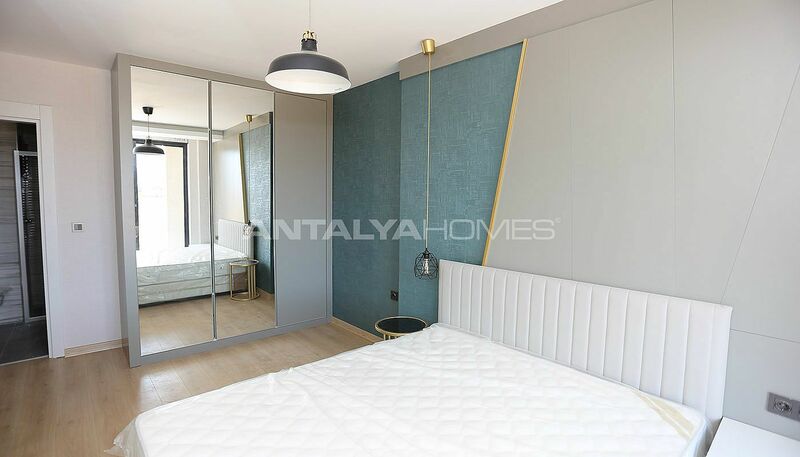 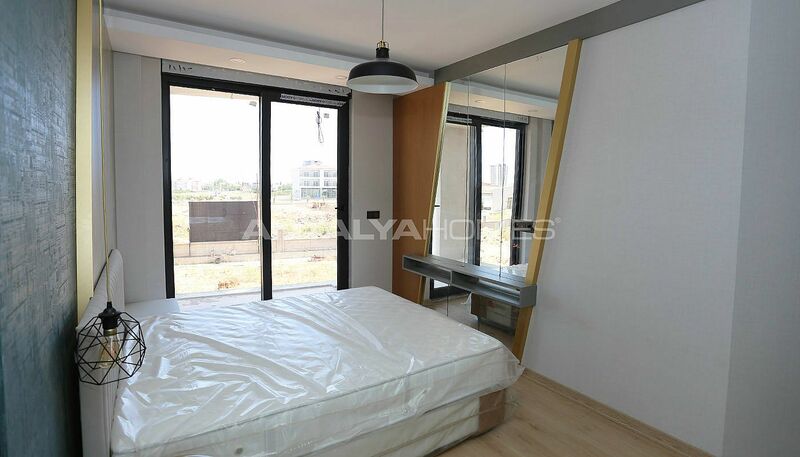 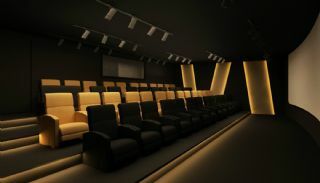 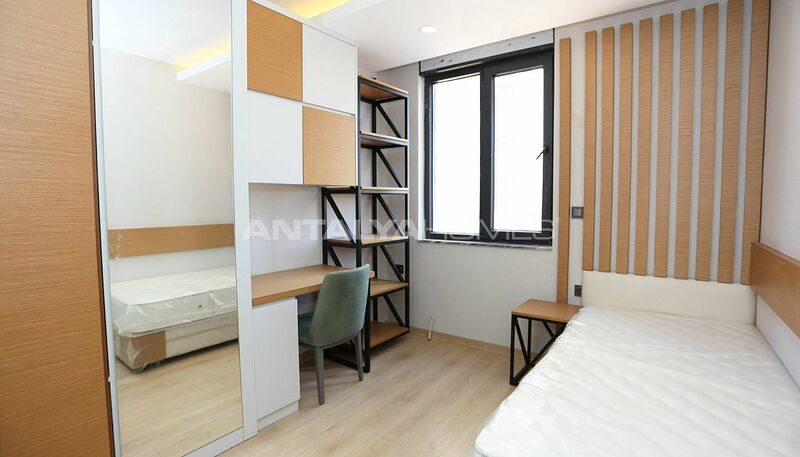 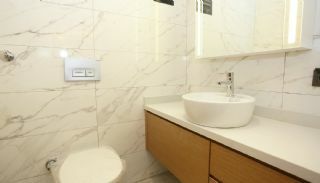 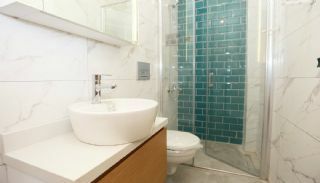 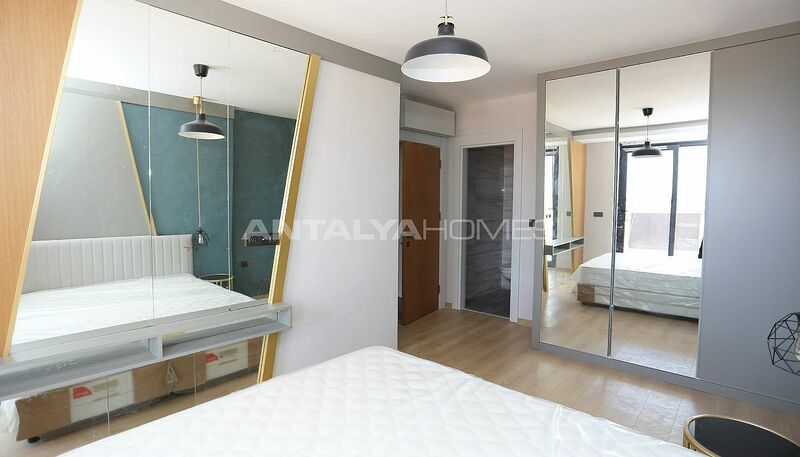 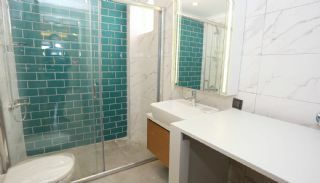 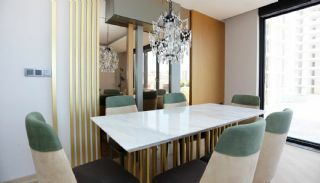 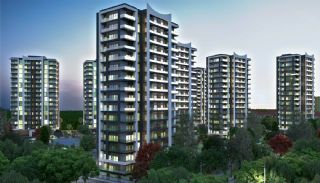 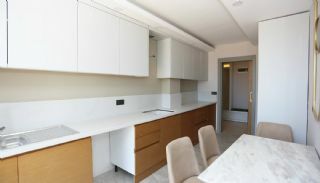 These apartments are equipped with first-class materials like the kitchen appliances, shower cabin, hidden spotlighting, parquet and ceramic flooring.